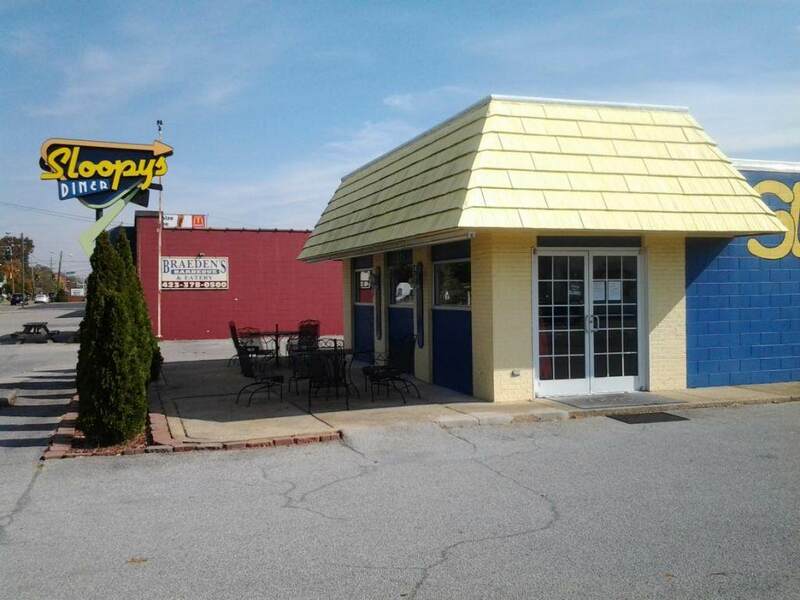 Investment opportunity of a lifetime--become the owner of a family restaurant/diner that has become a local icon! Winner of Readers' Choice for Best Burger and Best Lunch for several years, Sloopy's also rates first on Zomato(urban spoon). 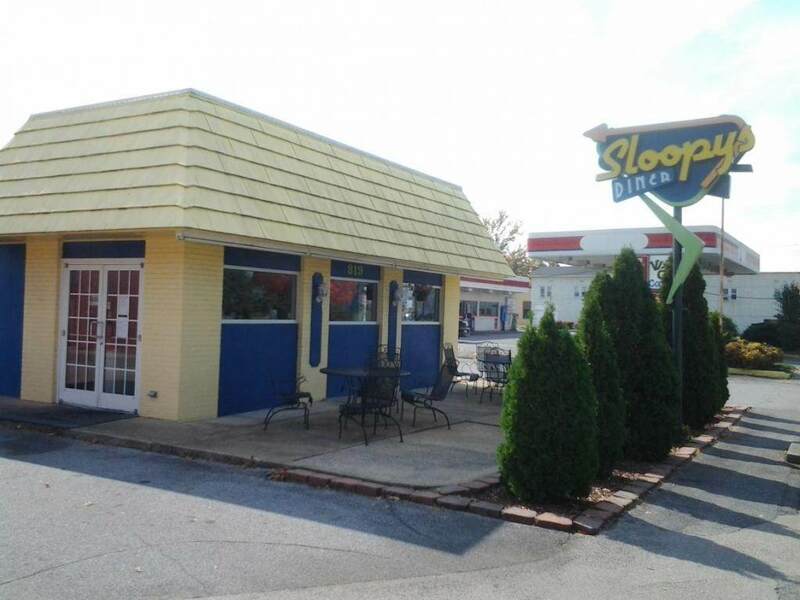 Over the past 20 yrs SLOOPY`S has developed the reputation of serving a wide variety of quality made-to-order foods,including hamburgers,sandwiches,authentic burritos,and hand-dipped ice cream and shakes. New roof, granite counter tops, new dining room flooring,brand new state-of-the-art computer SAM4S registers,HP about 2 yrs old,Newer plumbing and electrical, remodeled kit, new camera security remote computer system and Drive-up window. 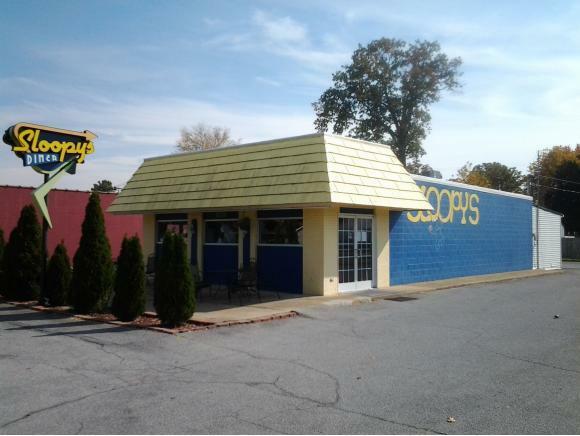 Ready for expansion and franchising. Selling due to age/health issues. Serious,qualified buyers only,please.Measurements from tax records. Business only recently valued at $150,000. Real estate @ $300,000. 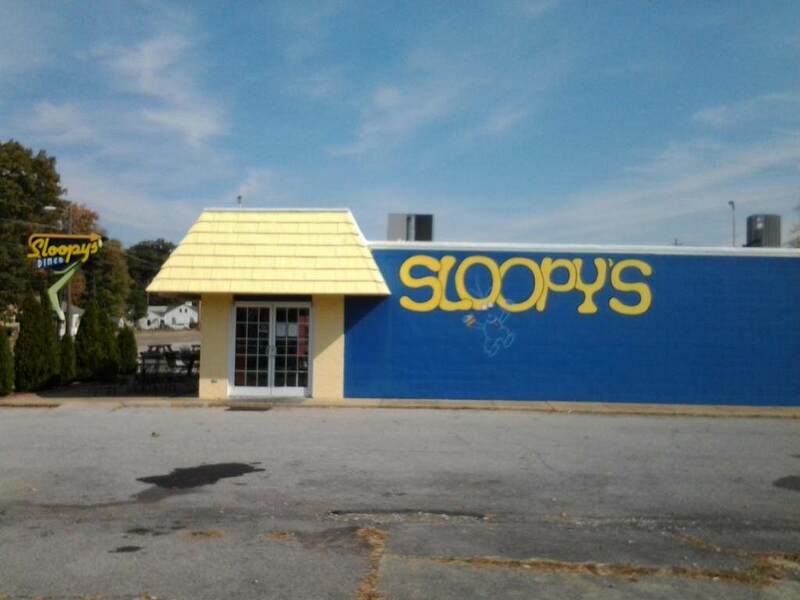 Owner/agent...Asking $400,000.